‘King of Limbs’, Savernake Forest, Wiltshire. 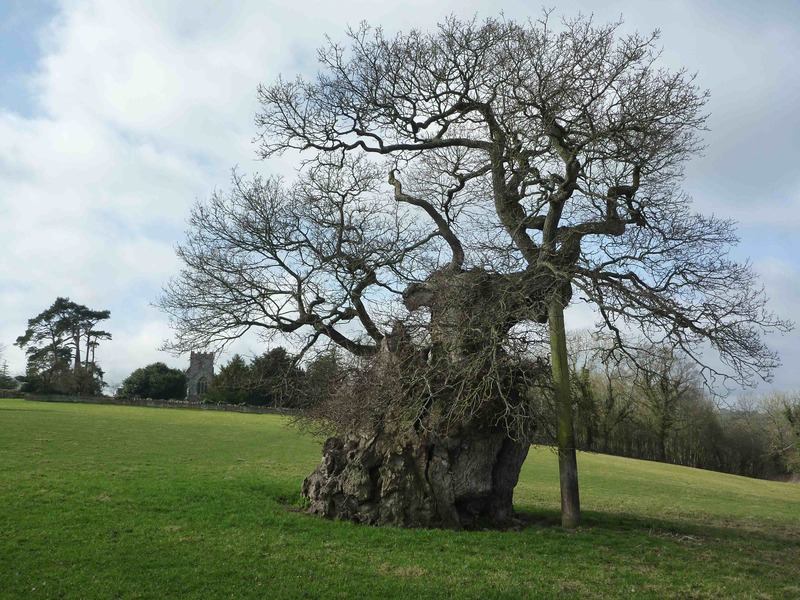 I visited this ancient pollarded oak tree, on a fairly gloomy day, back in November 2011. Hidden away down some muddy forestry tracks it would be tricky to find this tree without a map of the forest (available from the Marlborough library) or a local to guide you. Luckily I had both! 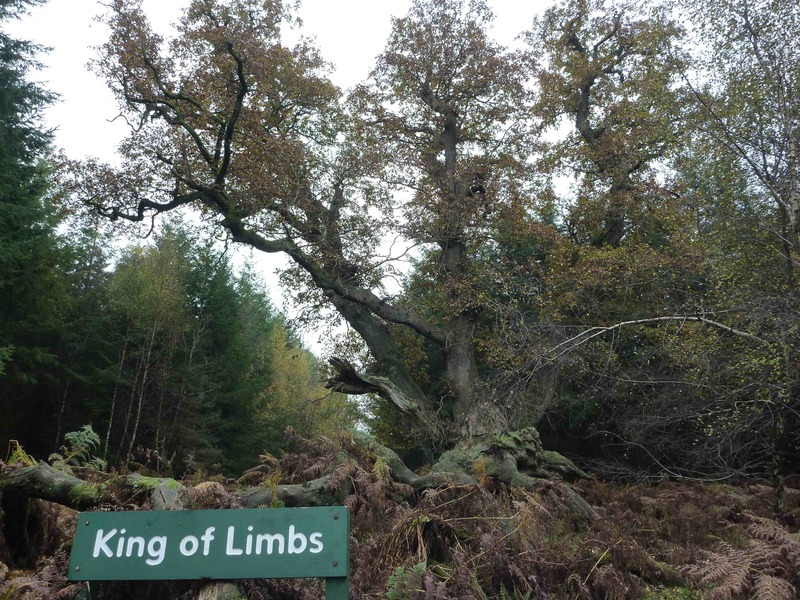 The King of Limbs is so called due to its huge spreading limbs. 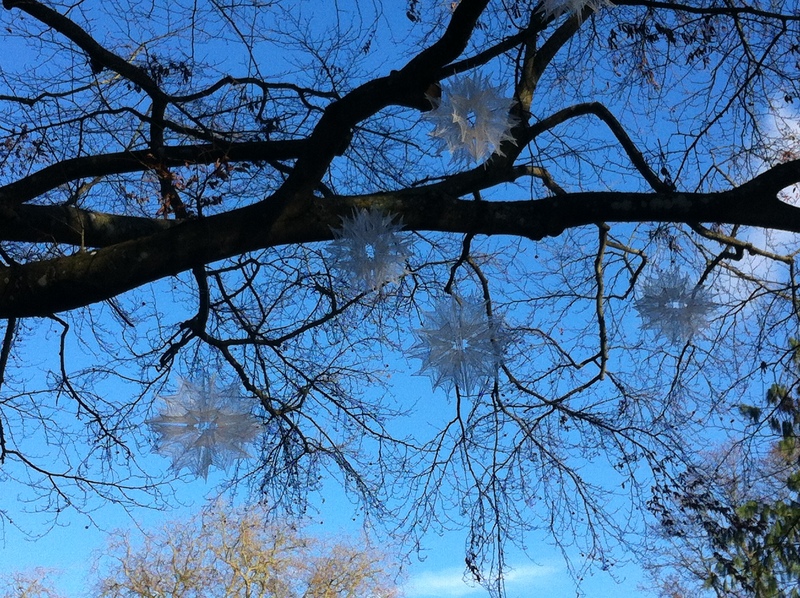 One of which has sadly broken off and can be seen lying on the ground in front of the tree. It is still a very impressive tree, thought to be around 1000 years old! Back in the day, the tree would have been used as a marker due to its wide spreading branches. Apparently its hollow trunk was at one time burnt out inside but thankfully the tree has recovered. 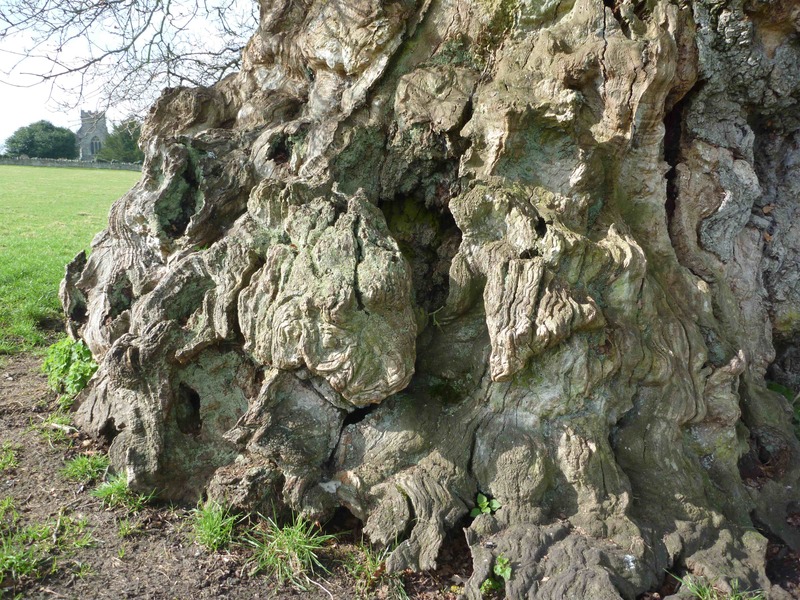 Radiohead’s most recent album ‘King of Limbs’ is thought to have been named after this tree. 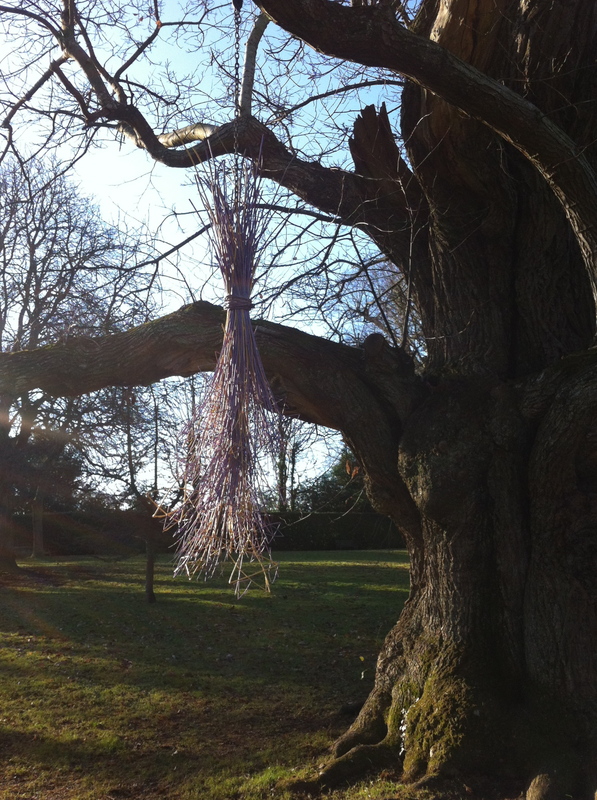 They recorded part of a previous album ‘In Rainbows’ at the nearby 18th Century Tottenham House and presumably paid it a visit while out in the woods. 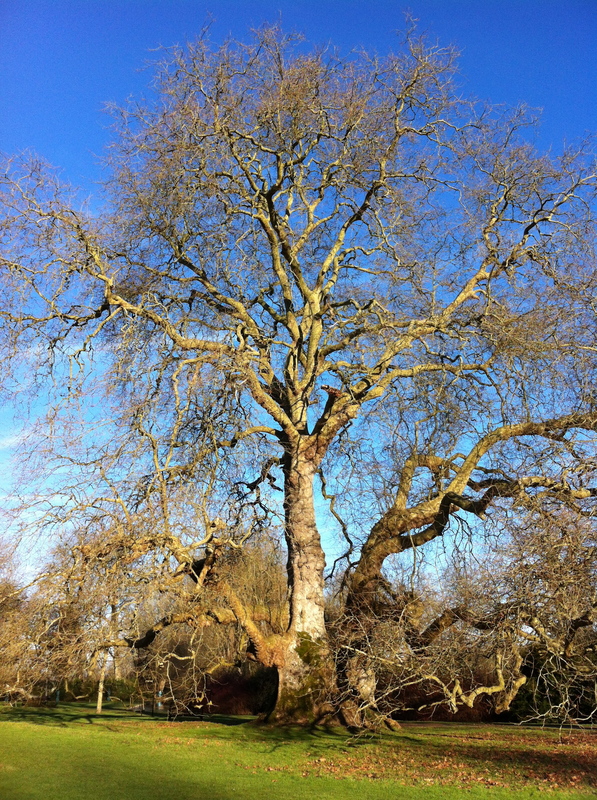 I find it both inspiring and awesome to be in the presence of such an old living thing. I whole heartedly recommend getting out there and discovering an ancient tree close to you. If you do please send me some photo’s so we can share them with other tree huggers on this blog. 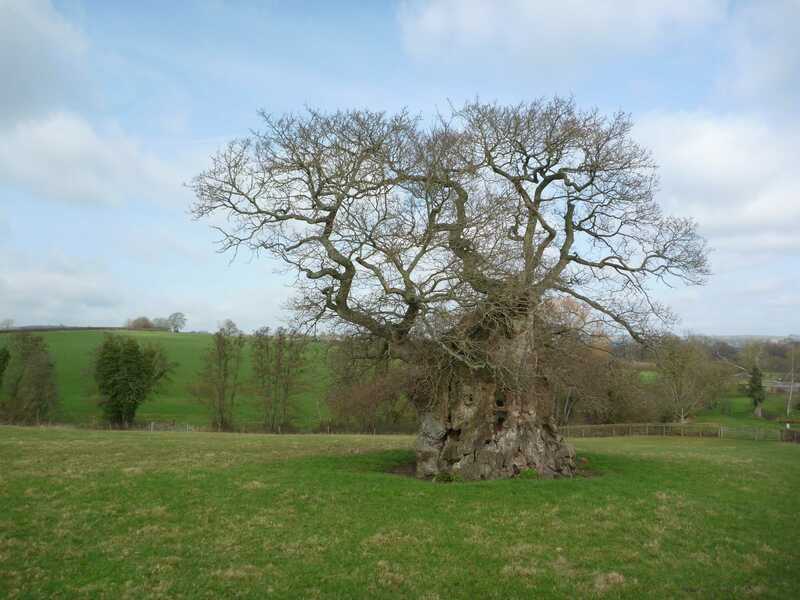 The Ancient Tree Hunt began in 2004, as a joint venture with the Tree register of the British Isles and the Ancient Tree Forum. 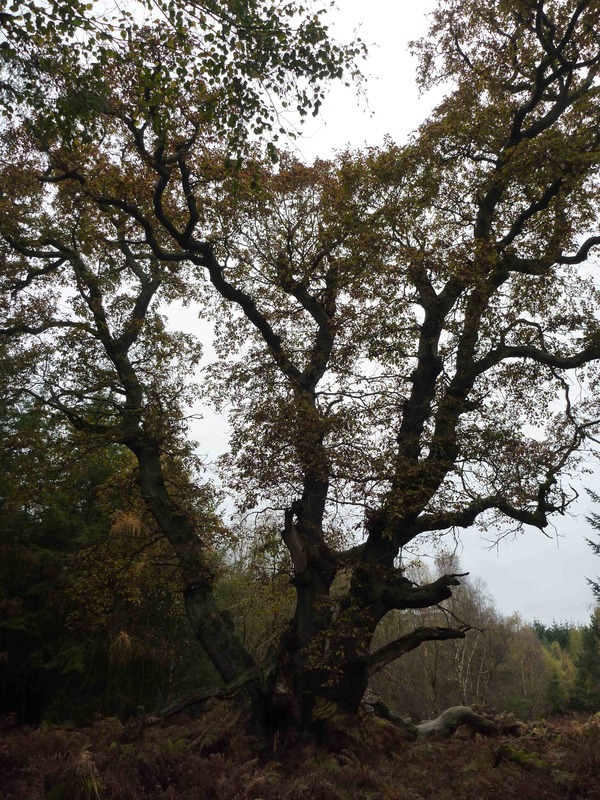 It aims to involve thousands of people in finding and mapping all the fat, old trees across the UK and is right at the heart of the Woodland Trust’s ancient tree conservation work. It will create a comprehensive living database of ancient trees and it’s the first step towards cherishing and caring for them. Ancient trees are living relics of incredible age that inspire in us feelings of awe and mystery. They have helped shape our history, and will help shape our future if we let them. 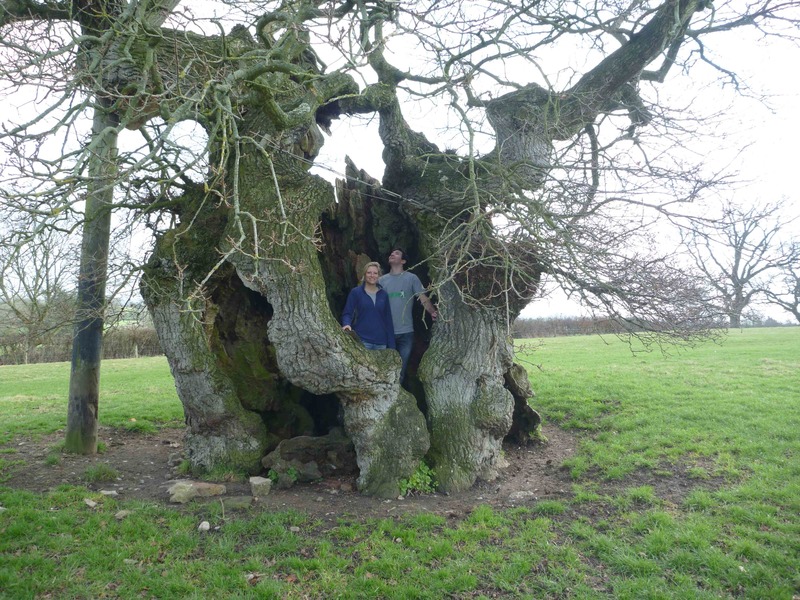 Incredibly there are more ancient trees in Britain than any other country in Western Europe. In fact a churchyard in Scotland is thought to be home to the oldest living thing in Europe, the ‘Fortingall Yew’, thought to be 5000 years old! So why don’t you get out there and find some of our big old trees for yourself. Here are some useful websites and books to get you started.